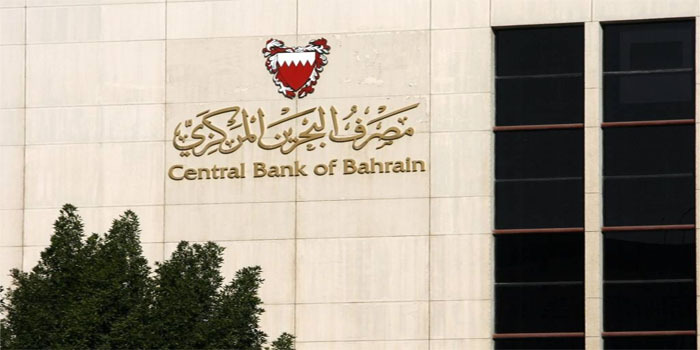 The Central Bank of Bahrain (CBB) on Monday announced issuing treasury bills (T-bills) at a value of BHD 70 million. This issue has a 91-day maturity period from 27 March to 26 June, according to CBB’s statement. The issue’s yield reached 3.90%, compared to 3.96 % for the previous issue on 13 March, CBB’s statement added. The approximate average price for the issue was 99.023%, while the lowest accepted price stood at 99%, and the T-bills were oversubscribed 100%. The total outstanding value of Bahrain’s T-bills amounted to BHD 2.110 billion.